Call of Duty: WWII will be released November 3 and will one again return to the European theater of war. This new addition to the Call of Duty franchise will enlist in an unforgettable journey of brotherhood across the European theater in a mission vital to the success of the Allied powers. The game promises a new sense of gritty realism, authenticity and cinematic intensity on an epic scale. Players can also expect more boots-on-the-ground combat plus variations on how to complete missions. Meanwhile the multiplayer offers a host of new mode, system and gameplay innovations across iconic map locations. If you’re a fan of the previous games and their love for Nazi zombies, you’re also in for a treat a Call of Duty: WWII will bring back the Nazi Zombies cooperative mode. More than two and a-half years ago we made the decision to return this franchise to its roots, and Call of Duty: WWII does so in epic fashion. The team at Sledgehammer Games is delivering an authentic, gritty, cinematic experience that honors both the epic scale, and the human struggle of the greatest war the world has ever known. 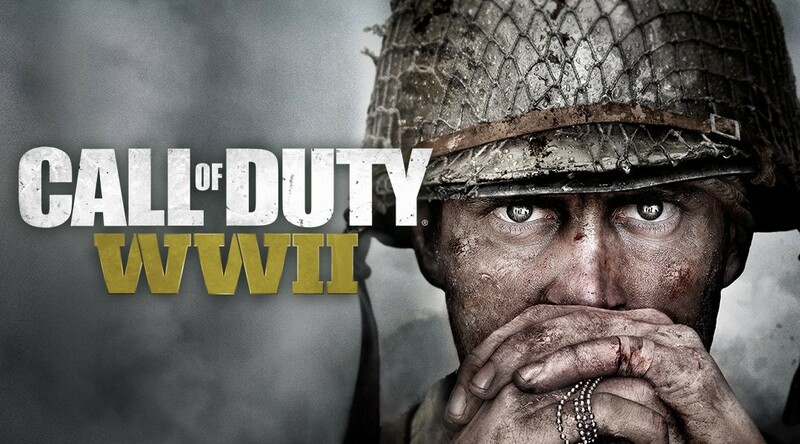 This game will let longtime fans experience World War II like never before, and will introduce this historic conflict to a whole new generation of gamers in the process. Published by Activision and developed by Sledgehammer Games, Call of Duty: WWII defines the World War II game experience for a new generation of consoles. Base Edition – Suggested Retail Price PHP 2799. Pro Edition – Collectible SteelbookTM and more, PHP 4999. The title is published by Activision Publishing, Inc., a wholly owned subsidiary of Activision Blizzard (Nasdaq: ATVI), and developed by Sledgehammer Games. For the latest intel, check out: www.callofduty.com, www.youtube.com/callofduty or follow @CallofDuty and @SHGames on Twitter, Instagram and Facebook. Next story What’s Super Strong, Fast Growing, and Potentially Part of Your Next Car? Bamboo!